To sprout seeds, nuts, grains, or legumes, just add water to cover over night. After 4-6 hours, or overnight, pour off the water and make sure to rinse with fresh water daily. Once you see the sprout developing, they are ready to eat. This versatile veggie prep not only bulks up your food stores, and increases food volume by 3 x, but opens nutrition and converts anti-nutrients into enzymes. The soaking and sprouting process decreases antinutrients like phytates and protease inhibitors which block the ability for the vitamins and minerals to absorb into the body. I suspect that a lot of food allergies can be linked to the fact that we took foods from these traditions, and discarded their traditional ways of preparing the foods. Anti-nutrients are extremely irritating, inflammatory, and allergenic, and after years of eating them, we have reactions to them. Yet, its likely that all we had to do was soak and sprout the foods. Nutritionally, sprouting increases levels of vitamin C, B vitamins, and increases protein absorption directly into the system. This helps ensure that your body doesn’t have to work so hard to absorb the nutrition from the food you’re eating. 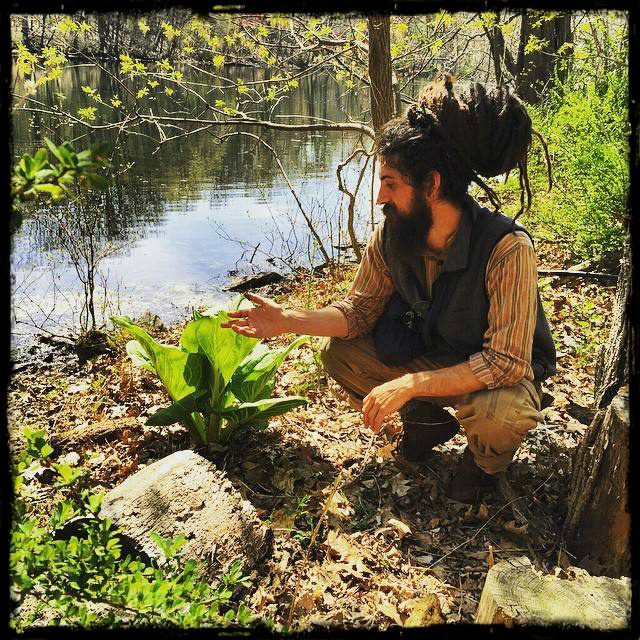 You will also find that pre-soaking any of these plant seeds helps to speed up how fast they cook, which is essential knowledge especially if you plan to cook on a fire, and even if you’re trying to spare on using fracked natural gas to cook your food. All of this great increase in health and vitality, thanks to the powerful metabolic effects of the sprouting process. 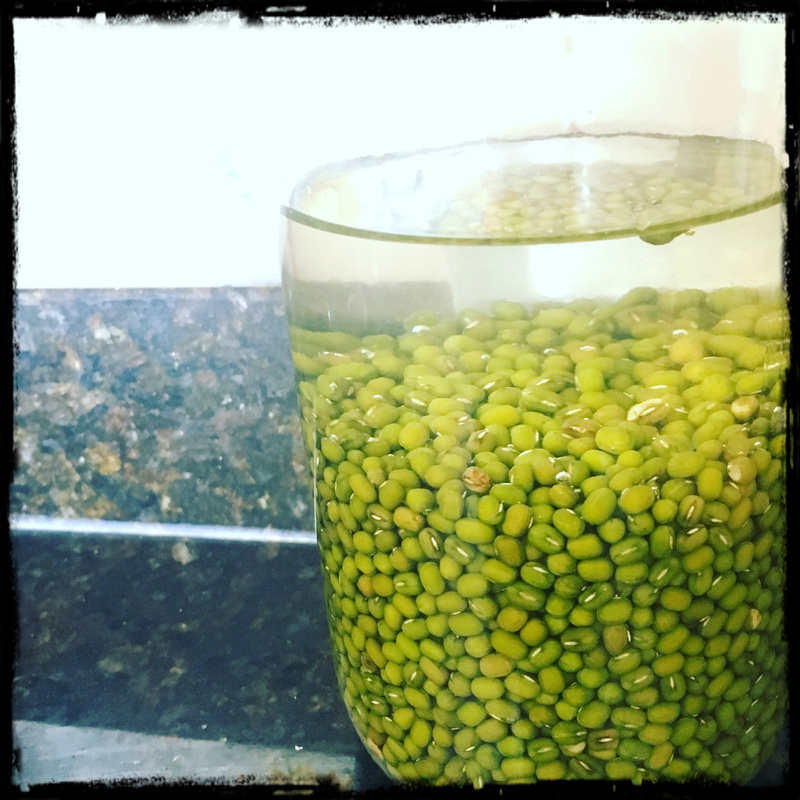 Mung Beans: (seen above) are the easiest and it’s good to start with them to get a feel for the cycle. Just soak them overnight, rinse with clean water once a day and they are ready to cook over night, or eat raw in 1-2 days. The same is true for most lentils. Chickpeas: Are a harder example, and require 3-4 rinses a day because they get slimy and can go bad if not taken care of. It will take 4 days or more for them to sprout and not be hard and therefore super gassy if eaten that way. They are much trickier and require much more diligence. 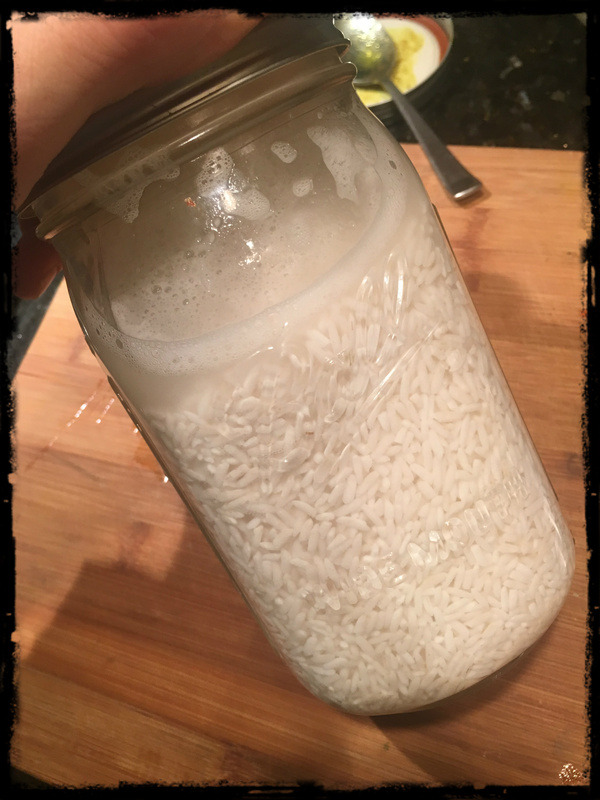 Rice: All rice should be rinsed thoroughly if not then also soaked overnight. In this case it’s not going to show a visual sprout unless you work on rinsing it for 3-6 days. The point of rinsing rice is to reduce the level of starch, and you can see it come off as you soak it. 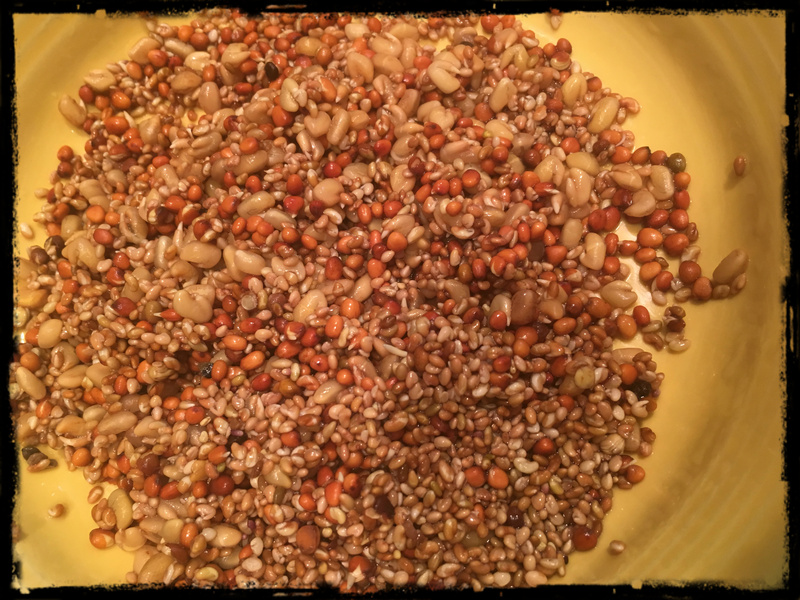 Quinoa: Quinoa contains saponin which actually stops cells from being able to absorb oxygen, which is essential for metabolism. 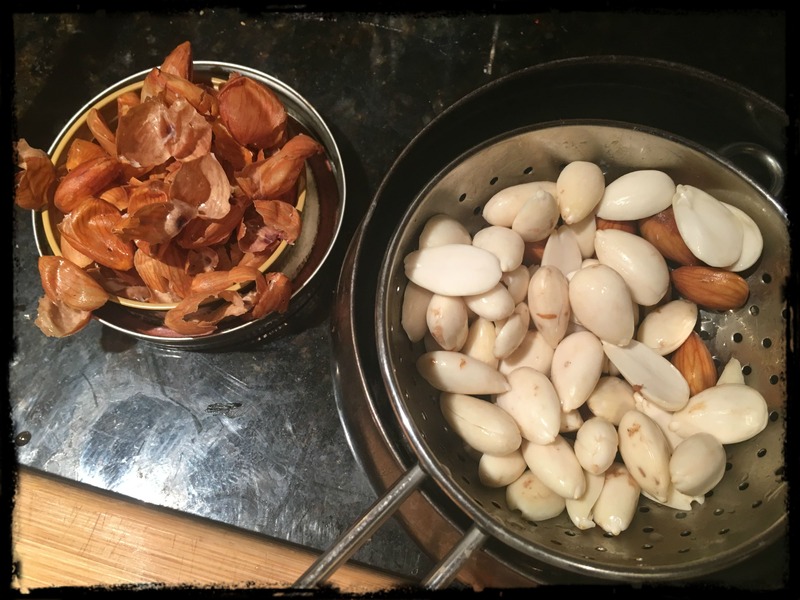 Almonds: Soaking almonds overnight and peeling the skins helps to covert the unavailable protein into usable amino acids, removing the skins reduces the tannin which also blocks protein absorption, and makes them way more digestible. In the Ayurvedic tradition it is said that eating 10 soaked and peeled almonds for breakfast sets the protein levels of the body and modern science seems to affirm this. Soaking and sprouting almonds is also said to relieve their pitta (fire) aggravating properties. 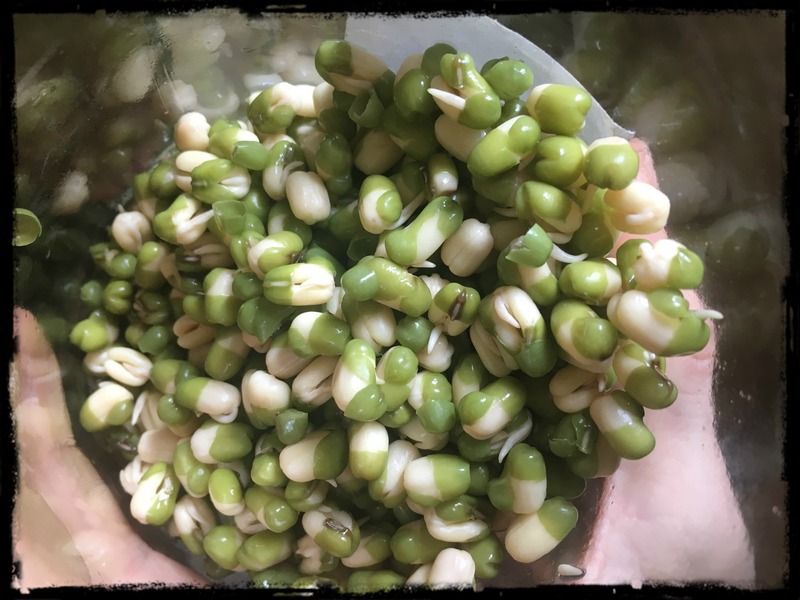 Sprout Mixes: There are also lots of sprout mixes to experiment with which are often called “sandwich mixes” or “salad mixes” try to see what you like, and get optimal nutrition from the foods you eat. Despite all the fancy sprouting tools available on the market, I exclusively use ball jars and bowls and have soaked all the above succesfully. This entry was posted in Blog and tagged ayurveda, beans, healing, health, legumes, nuts, seeds, soaking, sprouting, wellness. Bookmark the permalink.